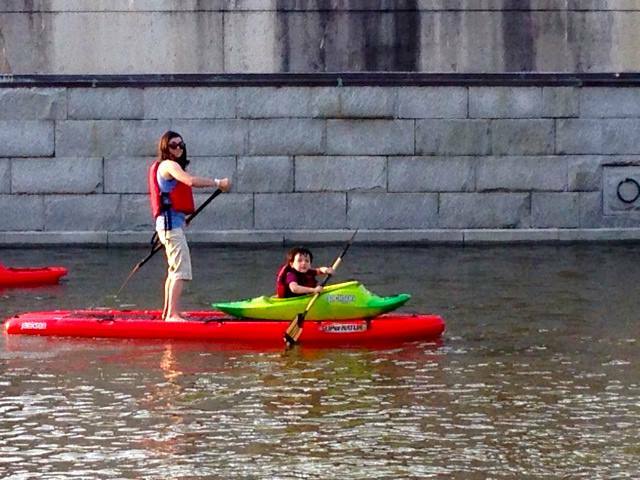 Recreating with Kids is spearheaded by Eugene Buchanan, author of Outdoor Parents, Outdoor Kids, which benefits the Outdoor Foundation’s efforts to grow youth participation in outdoor recreation. 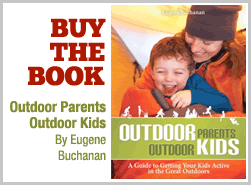 Based on the book’s success, Buchanan decided to keep the message and campaign going with a web site to further help parents get their kids re-connected with outdoor recreation. The site comes on the heels of President Obama’s first-ever White House Conference on America’s Great Outdoors, encouraging families to spend more time outside, as well as his childhood obesity task force (childhood obesity rates have tripled in the past 30 years, affecting a third of our nation’s children and costing the U.S. $150 billion every year). Participation numbers are equally disheartening. The Outdoor Foundation reports that youth participation in outdoor recreation has dropped nearly 17 percent over the last three years. 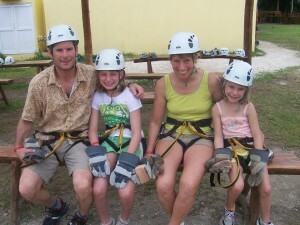 It also finds that most youth are introduced to outdoor activities through their families. This site will hopefully help remedy that. A former reporter for the Denver Business Journal and 14-year editor-in-chief of Paddler magazine, Eugene Buchanan has written about the outdoors for more than 25 years, from covering the X Games for ESPN.com to working for NBC at the Beijing Olympics. With freelance articles published in the New York Times, Men’s Journal, Sports Afield, Outside, National Geographic Adventure, Forbes Life and other publications, his passion for traveling and writing has taken him to more than 30 countries on six continents. A Fellow member of the Explorer’s Club and contributor to Men’s Journal’s The Great Life anthology, he spearheaded the Outdoor Industry Association’s Outdoor Idols campaign, honoring teens’ accomplishments in the outdoors. His first book, Brothers on the Bashkaus, was released by Fulcrum Publishing in 2007. His second book, Outdoor Parents, Outdoor Kids, was released by Heliconia Press in 2010, winning the gold medal from the Living Now Book Awards. He lives with his wife, Denise, and daughters, Brooke, 11, and Casey, 7, in Steamboat Springs, Colo., just a block away from the Yampa River.